Mill Glass has become Norway's most sold glass panel heater, and has transformed the way people look and feel about panel heaters. Before the introduction of Mill Glass, people paid little or no attention of the design of their panel heater. Now the panel heater is an integral part of every interior, and people want it to look as good as the rest. The popularity of Mill Glass has therefore soured upwards right from the start, and is now the market leader for glass panel heaters. 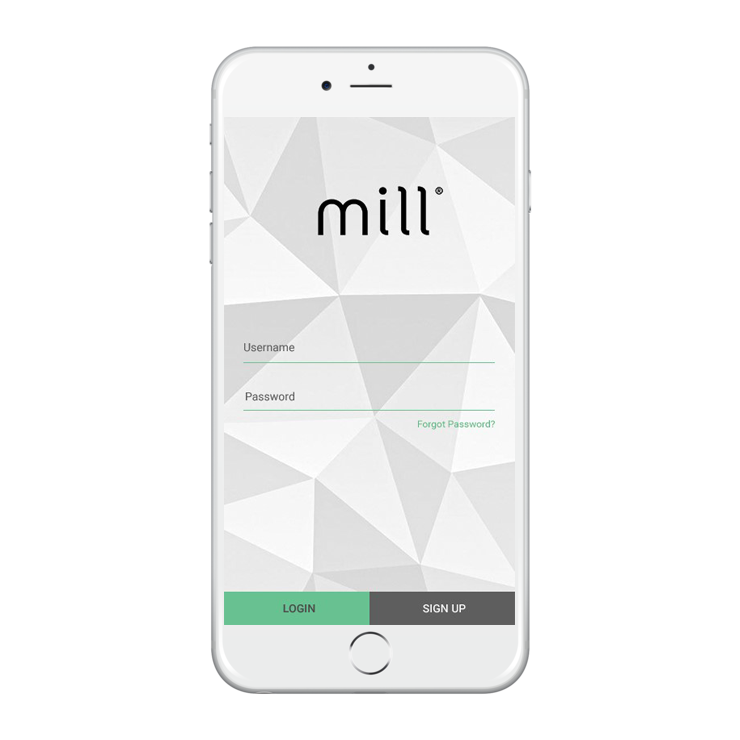 To make peoples life truly convenient we are now offering fully WiFi integrated panel heaters, where the heaters can be controlled with a touch of a button on our Millheat App. 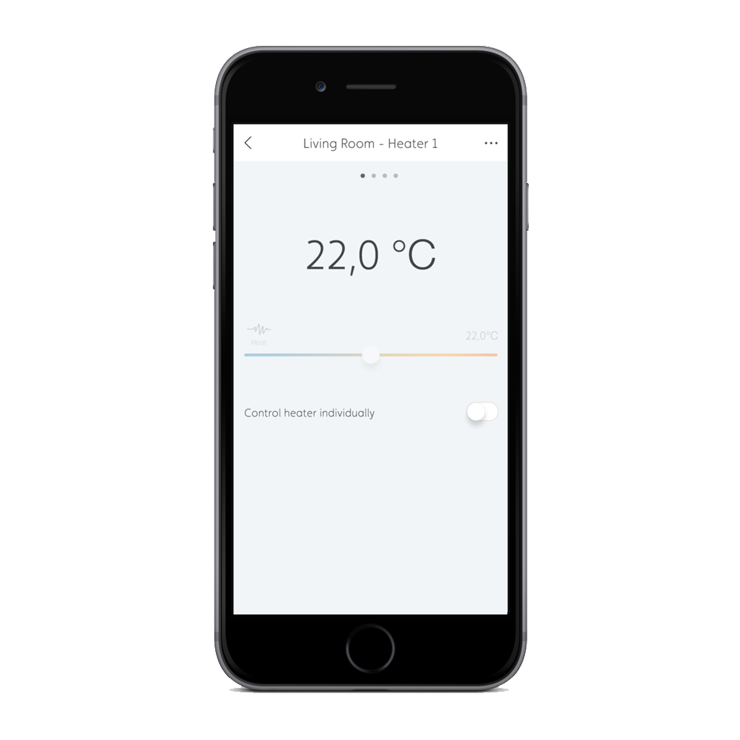 By using the App you can control different locations (home, cabins etc) and as many heaters as you want. The App is free and there are no hidden costs. Mill AV1200WIFI is our biggest model for Mill Glass series. This model will keep living room and other large areas heated. It has a total effect of 1200W. The heaters (AV and NE series, Convection SG1200WIFI) have an integarted WiFi module. This means that there is no need for any hub or changing the thermostat. 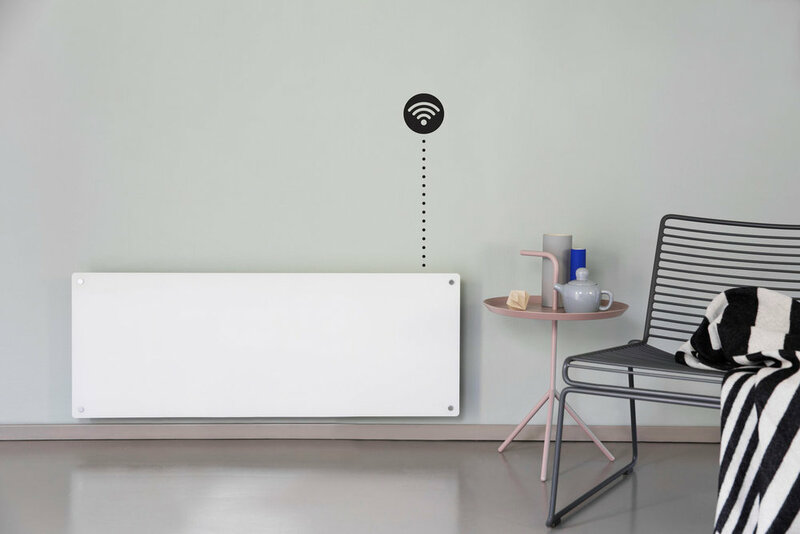 The heaters will connect directly to your WiFi network. Design & Copyright © 2018 Mill. All rights reserved.